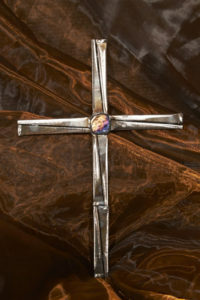 Hi there, my name is David Broussard and I am an artist and sculptor in Canton, Texas. 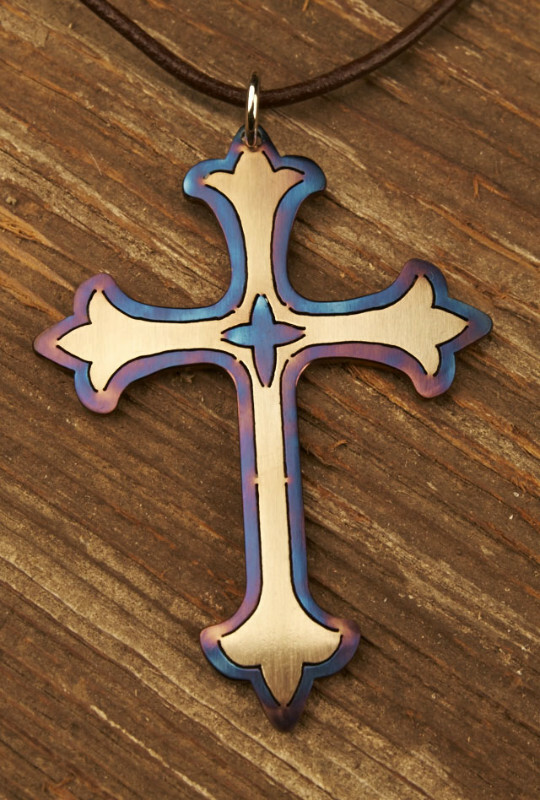 I use carbon steel and a blow torch to make the world’s most beautiful crosses, Christian jewelry and sculptures. 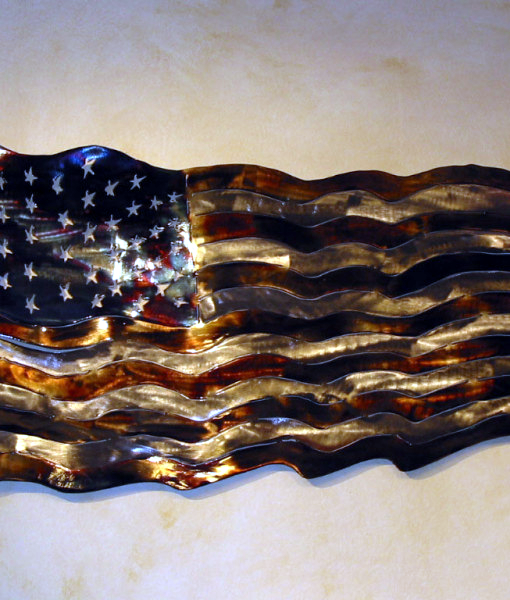 I began creating these works of art in 2000 after enrolling in a 24 hour welding course. 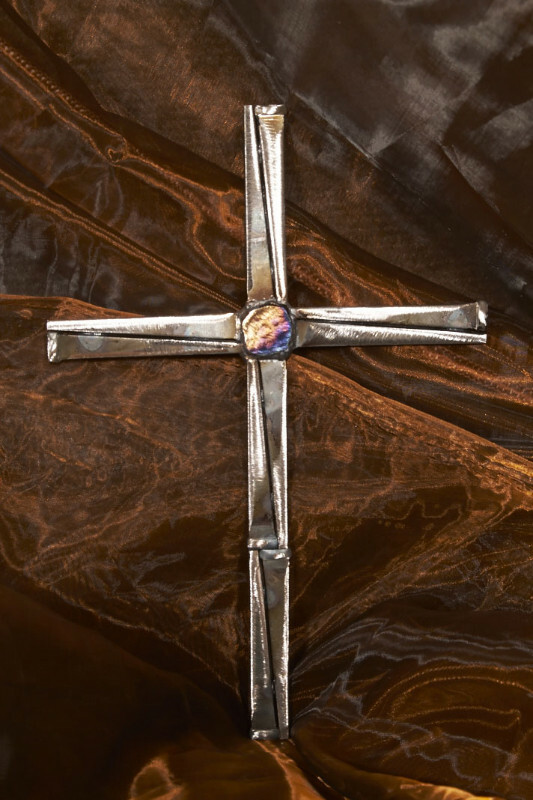 Over the years with much prayer and guidance, I am now able to use my gift to glorify God across the globe. This artist is amazing. I’ve given several of his crosses as gifts. 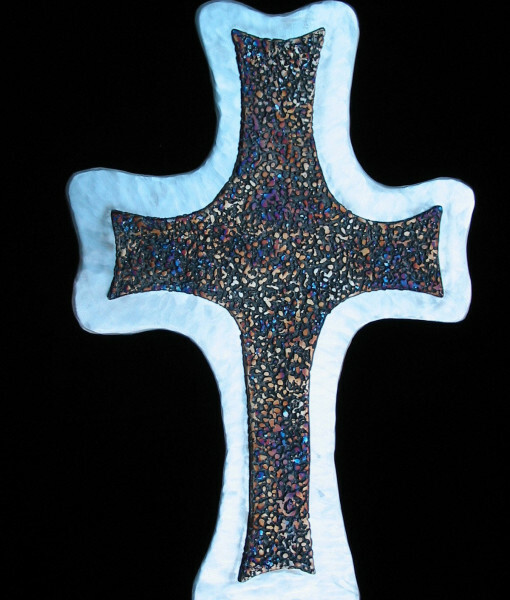 Chase Oaks church in Allen, TX has one of his beautiful crosses adorning their building. I’ve seen his crosses on other buildings. 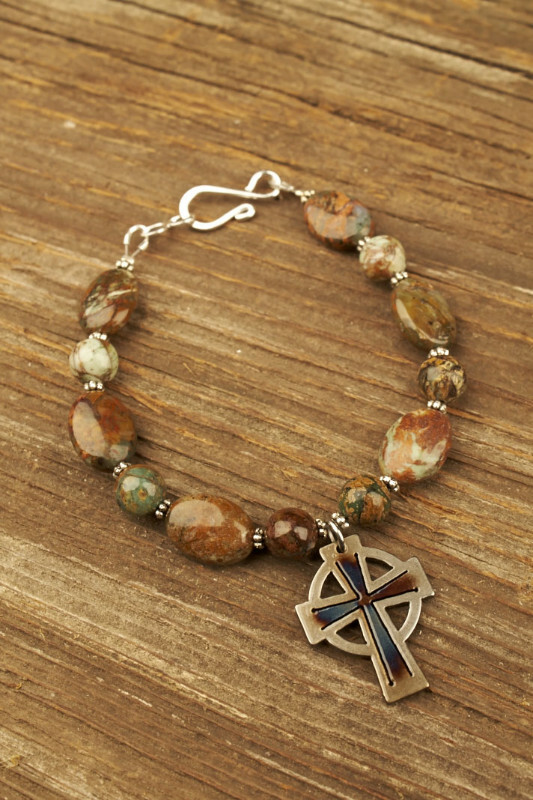 So nice to be able to meet him and buy his smaller crosses and jewelry in Canton.